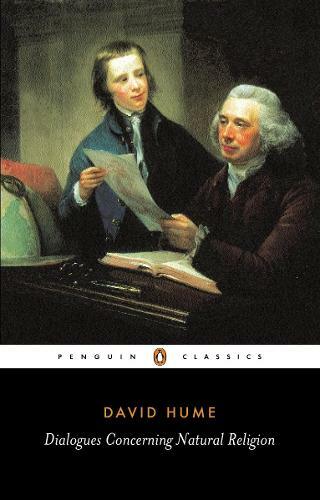 In the posthumously published Dialogues Concerning Natural Religion, the Enlightenment philosopher David Hume attacked many of the traditional arguments for the existence of God, expressing the belief that religion is founded on ignorance and irrational fears. Though calm and courteous in tone - at times even tactfully ambiguous - the conversations between Hume's vividly realized fictional figures form perhaps the most searching case ever mounted against orthodox Christian theological thinking and the 'deism' of the time, which pointed to the wonders of creation as conclusive evidence of God's Design. Hume's characters debate these issues with extraordinary passion, lucidity and humour, in one of the most compelling philosophical works ever written.